Geek culture and fashion have slowly been merging to develop their own thing. 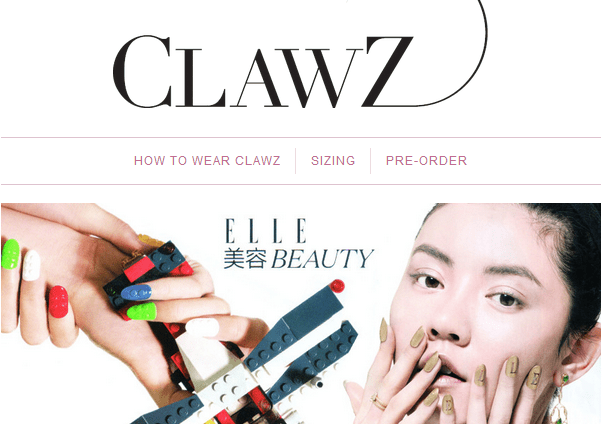 If you are taken by this trend, chances are that you’re going to love startup CLAWZ, an online retailer of 3D-printed fingernail jewelry. CLAWZ creates 3D-printed nail art featuring adhesive nails with unique designs. While today’s flamboyant nail art can cause functionality problems, CLAWZ allows users to wear and remove the fingernails multiple times. Customers can order the designer fingernail design online with the finished product shipped to your doormat in a few days. Born out of Chinaccelerator, the 90-day seed stage investment accelerator program, CLAWZ has made some major product improvements since I first met them at Chinaccelerator Batch VI Demo Day last year. By using the process of stereolithography (SLA), the nails are prototyped in PLA plastic resin. The team has managed to develop a thinner fingernail pad, making it less clumsy to wear. A variety of adhesive stickers were tested so as to select the optimal fit in terms of sustainability and thickness. The Shanghai-based startup has just launched preorders for a limited edition for its very first product line PHASES, which showcase the lunar cycle with a silver finish. Positioned as designer jewelry, PHASES goes after the high-end market with a relatively high price tag of US$148 (RMB919). Tweten explained that CLAWZ targets women who are already crazy about nail art. “Even in China, it can be quite expensive to get nail art, with the average price around RMB600-700. The difference with our product is that you can wear them to events and take them off.” The preorder is slightly more expensive than the regular line, since it is the limited edition, he added. Right now, the site supports payment by debit and credit card through PayPal which is UnionPay enabled. CLAWZ is also working on getting Alipay and WeChat by the official launch of the full line. CLAWZ has received additional funding through Futurpreneur (formerly Canadian Youth Business Foundation) and closed on a small seed investment around the beginning of this year. The funding will primarily go to product development, purchasing 3D printers and hiring staff for web development, while the rest will go to marketing and living expenses, explained company founder Avery-Anne Gervais. 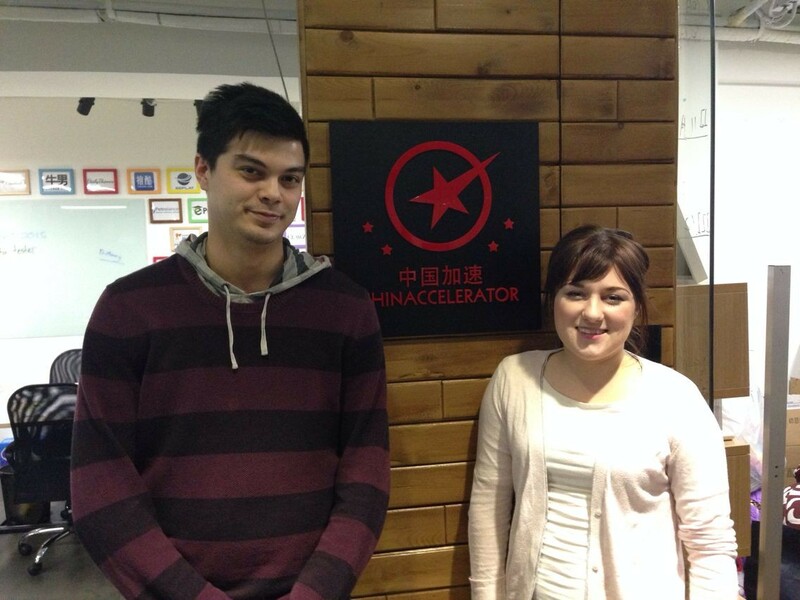 Founded by two Canadian entrepreneurs living in Shanghai, CLAWZ has a dual focus in North America and China. To cope with the regional differences, the startup has partnered with a local marketing company to handle social media channels. Starting in just Shanghai, CLAWZ is trying to work with the marketing team to target Chinese as well as English channels. It is looking to partner with offline nail salons and boutique fashion stores so that they will carry CLAWZ’s products. Tweten noted that e-commerce is convenient but it takes more time to get established, especially for a radical new product. 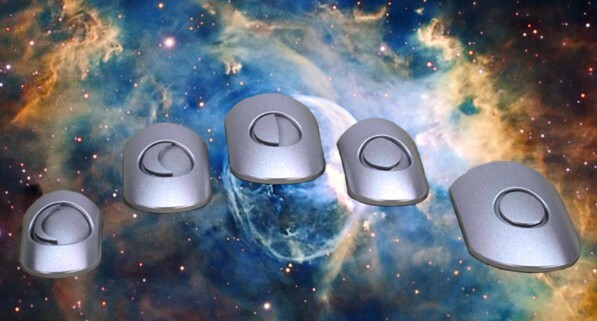 In addition to the PHASES silver design, CLAWZ want to provide many different colors, like gold, bronze and steel, because options have to be available to keep up with ever-changing consumer demand. The company is also working on the launch of a new product line this summer with New York designer Alexis Walsh. “Our ultimate goal is to become a brand that other 3D printing artists and fashion designers want to collaborate with”, said Tweten. CLAWZ is the second startup for both co-founders. Gervais is the owner of a spray tan studio in Canada and Tweten has worked on a social media marketing project that works with startups and startup organizations.